Foxconn Technology Group was founded in 1974. It is one of the top 500 enterprises in the world. It has more than 1 million employees. It is the largest professional manufacturer of electronic industry in the world. It has been the top 200 exporters in the mainland, China for 8 consecutive years. 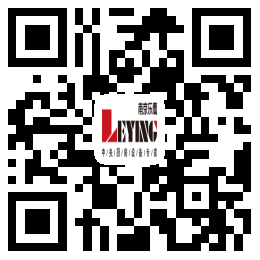 Since 2005, Leying has cooperated with Foxconn Technology Group to build central kitchens for Foxconn's factories in Shenzhen, Zhengzhou, Chengdu, Wuhan and Yantai with daily production capacity of 100,000 box meals. (Foxconn Technology Group uses Leying Central Kitchen Equipment - Special Report of 2007 Southern Metropolis Daily).